The Vatican recently completed the most extensive modern day investigation into a supernatural event in the history of the world. The vast powers of the Catholic Church and the investigative expertise of certain pontifical councils were organized to determine the origins of the unique claims made be six children that the Virgin Mary was appearing in the small village town of Medjugorje. The extraordinary testimony by the children included proclamations that the Mother of Christ was coming to them from the after-like; and that she was coming from a place they say is the actual reality of heaven. The children say the Virgin Mary appears to them from a place of such beauty that earthly words do not exist to describe its character. What deepens the mystery and has confounded the Vatican investigators, according to the seers, is that the Virgin Mary is also coming to earth with special messages for the world. Peace is her primary message and directing human souls back to her son is her urgent plea. Despite so mush positive news, this extraordinary Catholic event seems to be of little interest to main stream Catholic press. 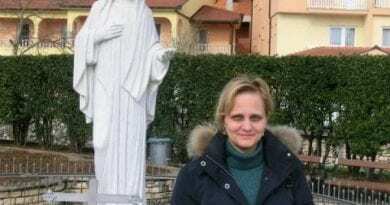 Catholic media has been virtually silent on the ground breaking news that, after 37 years, the Vatican has introduced policies that welcome pilgrims to go to Medjugorje. Rome now encourages parishes from around the world to organize spiritual journeys to Medjugorje. 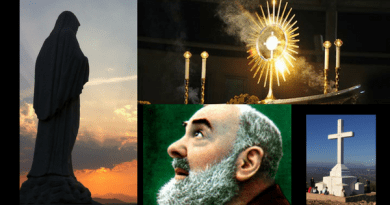 The Vatican Envoy to Medjugorje says “Be carriers of this joyful news! Over the years, 50 million pilgrims have made their way to Medjugorje – a town not so easy to reach. Two million people now visit Medjugorje a year – these are big numbers. 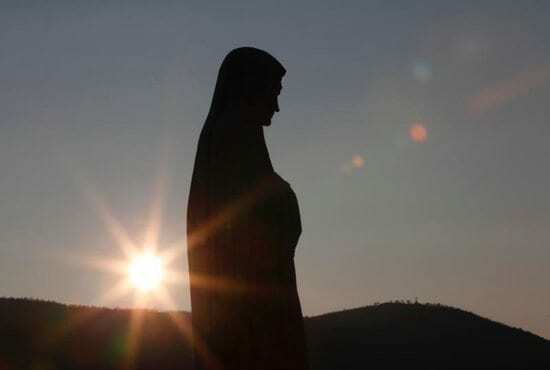 Medjugorje is now the third most visited Marian shrine in the world. Medjugorje is a major Catholic attraction and a news story millions of Catholics are interested in and despite the scale of the events that shape Medjugorje, Catholic media refuses to cover the story and when they do they irresponsibly cling to small bits of internet gossip to defend an invented negative narrative. 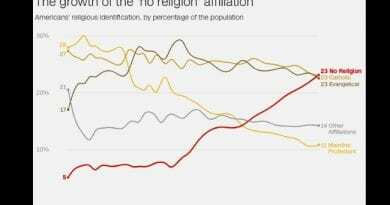 With the most recent announcements coming from Rome it seems the Vatican has grown frustrated with Catholic media’s efforts to report the news fairly and have had to take additional positive actions – effectively spoon feeding an unruly press – hoping the truth of Medjugorje story is told conscientiously and without bias. Pope Francis has named as apostolic visitor to Medjugorje the Polish archbishop he had initially sent to the town as his personal envoy to study the pastoral needs of the townspeople and of the thousands of pilgrims who flock to the site of the alleged Marian apparitions. The Pope appointed Archbishop Henryk Hoser, the retired archbishop of Warsaw-Praga, Poland, to be apostolic visitor to Medjugorje, Bosnia-Herzegovina, for an indefinite period, the Vatican announced on May 31. At a news conference following his first visit, Archbishop Hoser said that although he has no authority or expertise to discuss the authenticity of the alleged apparitions, it was clear that “there is a special spiritual climate” in Medjugorje. “The biggest miracle of Medjugorje are the confessions” of hundreds of people each day, Archbishop Hoser told reporters in April 2017. In 1981, six young people claimed that Mary had appeared to them. Some of the six say Mary still appears to them and gives them messages each day, while others say they see her only once a year now. Diocesan commissions studied the alleged apparitions in 1982-1984 and again in 1984-1986, and the then-Yugoslavian bishops’ conference studied them from 1987 to 1990. All three commissions concluded that they could not affirm that a supernatural event was occurring in the town. In 2010, retired Pope Benedict XVI established a papal commission to study the alleged apparitions; the commission was chaired by Cardinal Camillo Ruini, retired papal vicar of Rome. The commission’s report has not been made public, although some of its points were revealed after Pope Francis spoke about the commission’s work. Pope Francis acknowledged that pilgrims to the Marian site deserve spiritual care and support, but he also expressed doubts about claims of the continuing apparitions of Mary in Medjugorje. “About the first apparitions, when (the ‘seers’) were young, the report more or less says that the investigation needs to continue,” the pope said, according to the English translation posted on the Vatican website. 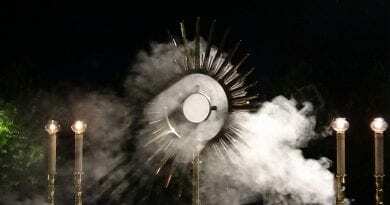 After the Pope made his remarks, Servite Father Salvatore Perrella, a member of the commission, told Catholic News Service, “The commission did not make a definitive pronouncement.” However, he said, in discussing the apparitions that supposedly began on June 24, 1981, and continue today, the commission opted to distinguish between what occurred in the first 10 days and what has occurred in the following three decades. 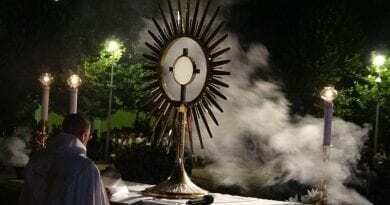 The Medjugorje commission recommended that Pope Francis lift the ban on official diocesan and parish pilgrimages to Medjugorje and that he designate the town’s parish Church of St. James as a pontifical shrine with Vatican oversight, the Servite said. Such decisions would be “an intelligent pastoral choice,” Father Perrella said, and they could be made whether or not the church officially recognizes the apparitions as “worthy of belief.” Allowing pilgrimages and designating the church as a shrine would be a recognition of the prayer, devotion and conversion millions of people have experienced at Medjugorje. At the same time, he said, it would ensure that “a pastor and not a travel agency” is in charge of what happens there. The Catholic paper in my diocese did mention it. No fake news added. Praise God!